Get Funding for Internships & More! 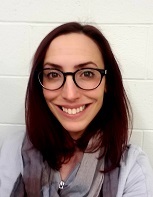 ​ CIDRAP - Center for Infectious Disease Research and Policy provides current information about the public health response and preparedness for emerging infectious diseases. U.S. Food & Drug Administration - The food section of the FDA website includes information on recalls, outbreaks, & emergencies, foodborne illness & contaminants, and more. ​PsycINFO - Identifies articles, books and dissertations in psychology and related subjects, many with links to full text, 1806 to current. CINAHL - Cumulative Index to Nursing & Allied Health: Identifies articles in nursing and allied health disciplines. 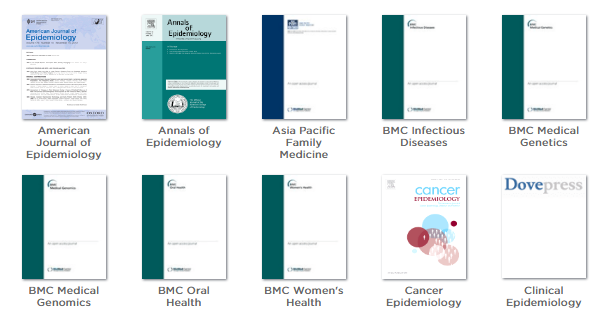 Provides medical research information that is less clinical than PubMed. 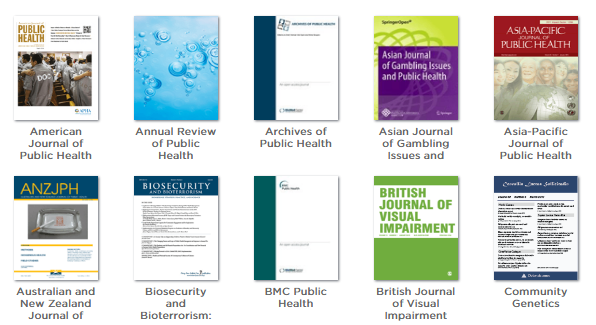 PubMed - Identifies articles in clinical and biomedical research. 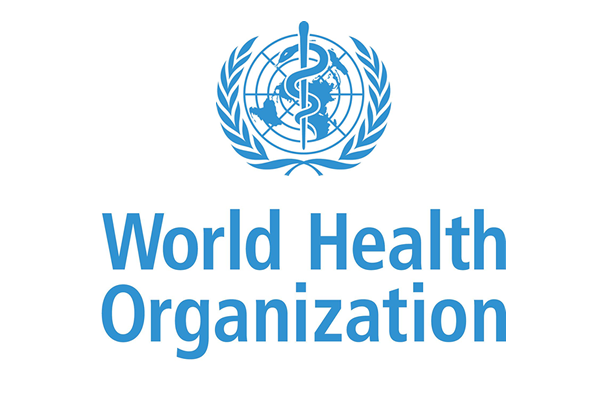 World Health Organization - The directing and coordinating authority on international health within the United Nations’ system. 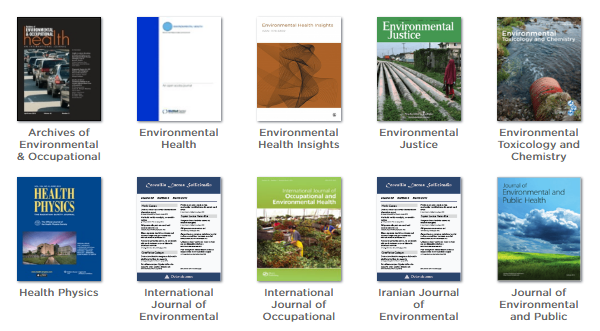 NAL Catalog (AGRICOLA) - Covers publications and resources encompassing all aspects of agriculture and allied disciplines, including animal and veterinary sciences, entomology, plant sciences, forestry, aquaculture and fisheries, farming and farming systems, agricultural economics, extension and education, food and human nutrition, and earth and environmental science. General Science Full Text - Identifies magazine and journal articles in science, including Astronomy, Biology, Botany, Chemistry, Conservation, Earth Science, Environment, Food & Nutrition, Genetics, Health & Medicine, Mathematics, Microbiology, Oceanography, Physics, Physiology and Zoology. GreenFile - Drawing on the connection between the environment and disciplines such as agriculture, education, law, health and technology, GreenFILE serves as an informative resource for anyone concerned about the issues facing our planet. ​ USGS - Scientific information about natural hazards that threaten lives and livelihoods, the water, energy, minerals, and other natural resources people rely on, the health of our ecosystems and environment, and the impacts of climate and land-use change. Homeland Security Digital Library - Collection of full-text government documents related to homeland security policy, strategy, and organizational management. Public Affairs Index - Identifies articles on public policy, many with links to the online full text. Covers public health, the environment, housing, human rights, economic and banking policy, international conflict and trade. Policy File - Research publications from U.S. and international think tanks, university research programs, research organizations and publishers. Includes demographic, business and census data with abstracts and updated weekly. Rio Political Declaration on Social Determinants of Health - Adopted during the World Conference on Social Determinants of Health on 21 October 2011, the declaration expresses global political commitment for the implementation of a social determinants of health approach to reduce health inequities and to achieve other global priorities. 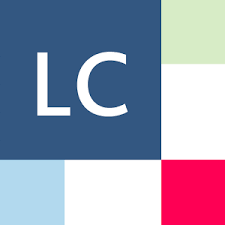 ​Lexicomp - Navigate to the Toxicology database for indices of antidotes & decontaminants, agents of toxicity, and material safety data sheets (MSDS) for drugs. ​TOXLINE - Toxicology information covering biochemical, pharmacological, physiological, and toxicological effects of drugs and chemicals. 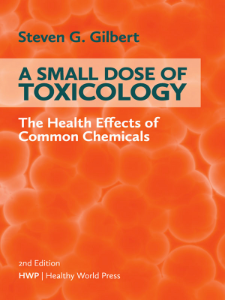 A Small Dose of Toxicology: The Health Effects of Common Chemicals - An ebook that explores the principles of toxicology by examining the health effects of common chemical agents. Information published by entities whose main purpose is NOT publishing​. Watch this video for more info. 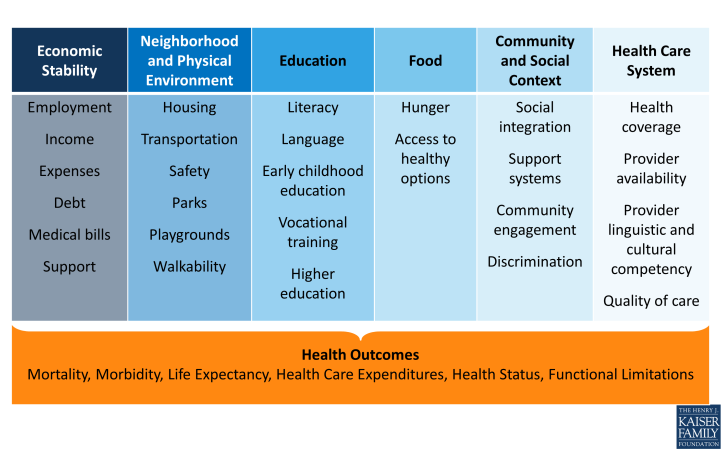 What is this important for public health? 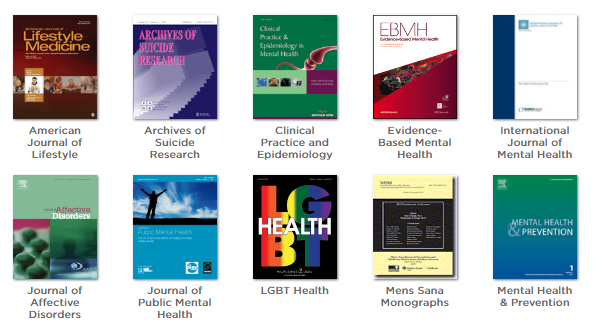 A large amount of public health information is published as grey literature. This includes government data, information produced by foundations, not-for-profits, companies, schools etc. Encyclopedia of Medical Anthropology (2004) online in Credo. Also online from Springer.